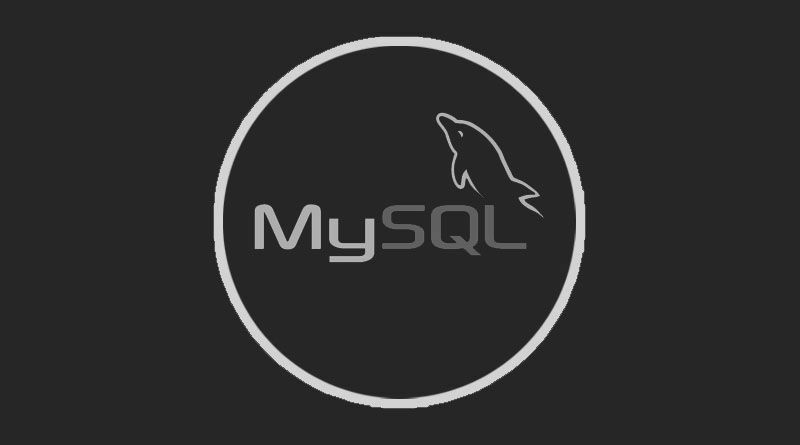 When migrate data you need to compare two tables and identify the unmatched results records. Suppose you have two tables table1 and table2 with same columns and values. If any one table has any extra row then using below query you can get the unmatched results. Using above query you will get the unmatched row.